In response to the opioid abuse crisis and alarming death rate both nationally and in Tennessee, the Tennessee Chiropractic Association (TCA) joins with the Foundation for Chiropractic Progress (F4CP) to recognize September 2018 as Drug-Free Pain Management Awareness Month. In 2013, providers wrote nearly a quarter of a billion opioid prescriptions – enough for every U.S. adult to have their own bottle of pills. In 2016, the number of overdose deaths involving any opioid was 5 times higher than it was in 1999. 80 percent of heroin users reported using prescription opioids prior to heroin. We are losing 115 people a day from opioid overdoses. Chiropractic care is a drug-free, evidence-based and primary option for pain management that yields improved clinical outcomes, reduced costs and high levels of patient satisfaction. 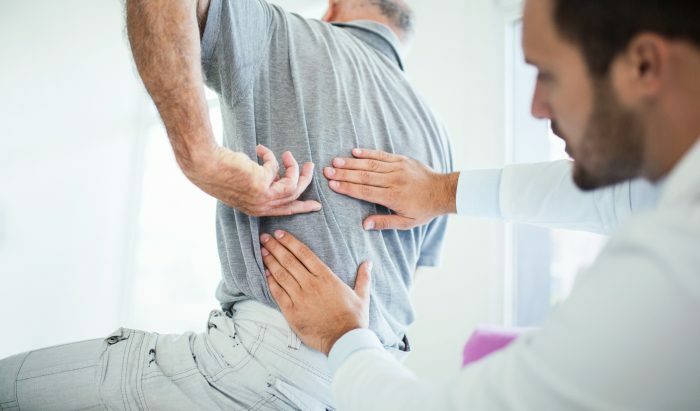 In March 2018, The Lancet recommended spinal manipulation as an effective approach to manage low back pain in its new three-part series. To help spread the word, the F4CP, with the support of the TCA, has placed a billboard in the heart of Nashville to drive home the value of chiropractic’s effective, drug-free pain management approach to the general public. The call-to-action will direct individuals to visit www.yes2chiropractic.org, a site with information on the benefits of chiropractic care and link to F4CP’s national Find-A-Doctor Directory in which TCA member doctors are listed! This is billboard is a first for the annual national observance and the TCA is excited for the added opportunity to educate lawmakers, community leaders and the public traveling through our state’s capital on the importance of using chiropractic care first to safely relieve acute, subacute and chronic pain. Throughout the month, the TCA will be adding articles to our website as well as regular social media posts to help increase awareness across the state about the benefits of chiropractic for safe, drug-free, effective pain relief and pain management. Learn more about how chiropractic can be a part of the solution to Tennessee’s opioid epidemic in this quick video and find a doctor of chiropractic near you by clicking here. and the positive role it plays in the overall health care system.